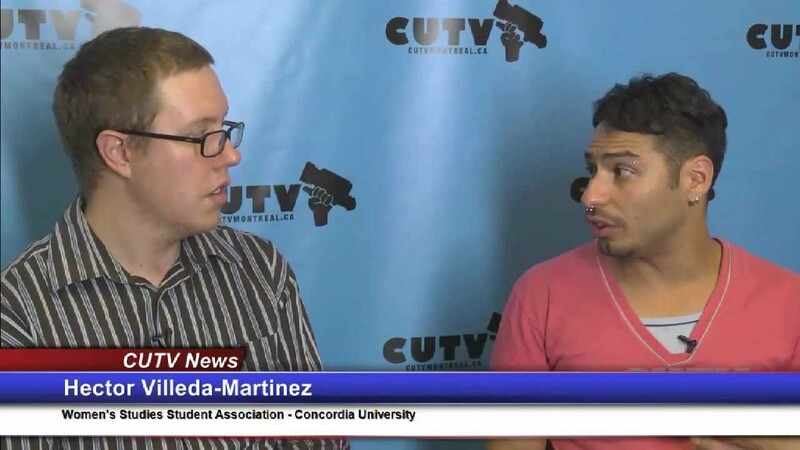 CUTV News takes a look at the start of a new semester at Concordia university, and reflects on last semester’s historic student strike in Quebec. On the program this week, we spoke with two Concordia students who were involved in organizing the strike on campus; Hector Villeda-Martinez of the Women’s Studies Student Association (WSSA), and Matthew Palynchuk of the Philosophy Students’ Association (PSA). Matthew is one of 26 students at Concordia who are currently facing academic charges for having participated in strike actions. CUTV News spoke with both Hector and Matthew about some of the highlights of the strike, the repression students faced from the university, and the next steps for the student movement.